The Supreme Court will hear two appeals this week, starting on Monday 25 October with The Child Poverty Action Group (Respondent) v Secretary of State for Work and Pensions (Appellant). This case will be heard by Lords Phillips, Rodger, Brown and Kerr and Sir John Dyson SCJ. The issue is whether the Secretary of State is entitled, under the common law of restitution, to recover overpaid social security benefits which have been in error incorrectly awarded or awarded in an excessive amount; or whether this right has been removed or excluded by s.71 of the Social Security Administration Act 1992 (which provides for recovery in cases of misrepresentation or non-disclosure). The case details from the Supreme Court can be found here. The case of Sienkiewicz (Administratrix of the Estate of Enid Costello deceased) v Greif (UK) Limited and Knowsley Metropolitan Borough Council v Willmore are linked and are being heard over three days from Tuesday 26 October to Thursday 28 October 2010 by Lords Phillips and Rodger, Lady Hale, Lords Brown, Mance and Kerr and Sir John Dyson SCJ. 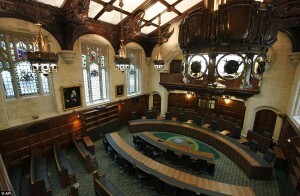 In Sienkiewicz the court is to determine whether the Fairchild exception to the ordinary principles of causation applies where medical science permits a claimant to prove on the balance of probabilities that her mesothelioma was the result of a particular employment, and whether section 3 of the Compensation Act 2006 alters the common law position on causation of mesothelioma cases. The Supreme Court’s case details can be found here. The issue in Knowsley is what the term “material increase in risk” means in the context of causation in mesothelioma cases and what evidence is necessary to establish such a risk. The court’s case details are here. 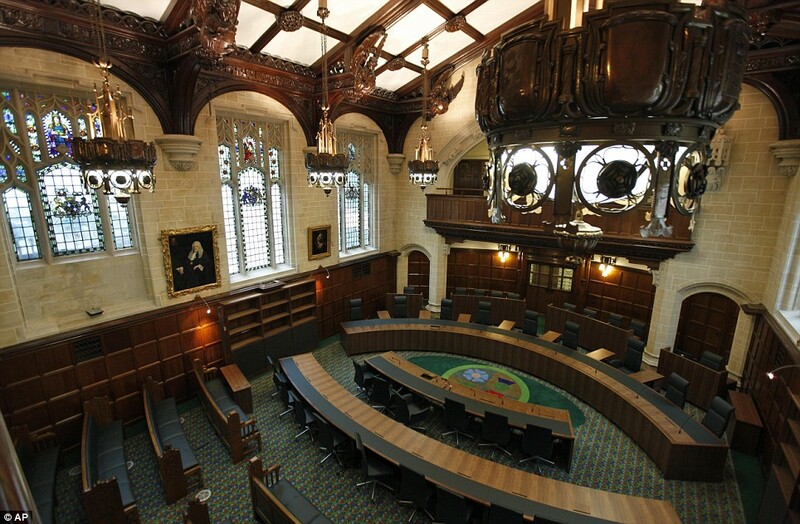 Meanwhile, the Judicial Committee of the Privy Council will hear two appeals this week starting on Monday 25 October 210: National Transport Authority (Appellant) v Mauritius Secondary Industry Limited (Respondent) will be heard by Lords Hope, Walker, Mance, Collins and Clarke. On appeal from the Supreme Court, the case concerned whether the rent quoted in the tender for a letting of premises was inclusive of VAT. A Bahamas Court of Appeal case, Steven Kent Jervis & Another (Appellants) v Victor John Skinner (Respondent) (Bahamas) will be heard over Wednesday 27 and Thursday 28 October 2010 by Lords Hope, Walker, Collins, Clarke and Sir John Laws. The judgment of the Bahamas Court of Appeal is here. The Supreme Court will be handing down judgment on Cadder v Her Majesty’s Advocate on Tuesday 26 October 2010. Our case preview is here. The hand down of the judgmnet in Oceanbulk Shipping & Trading SA v TMT Asia Limited and others has been announced for hand-down on Wednesday 27 October 2010. Our case preview is here. No judgments will be handed down by the Privy Council this week. Leave a reply on "In the Supreme Court w/c 25 October 2010"